The holiday season is just around the corner, many shoppers will be placing a premium TV on the top of their wish list. When it comes to buying a new smart TV, consumers have traditionally focused on two key points: how big it is, and how much it costs. 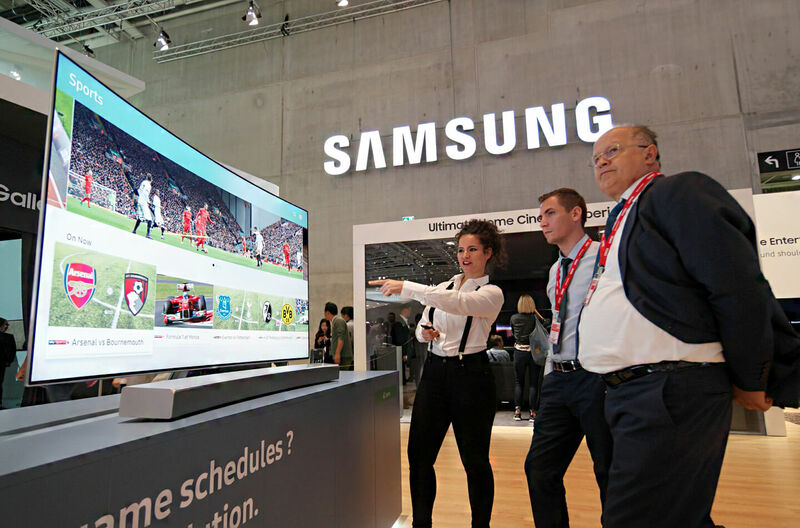 These days, however, we’re seeing increasing demand for UHD-quality TVs as consumers gain a better understanding of the features that really matter when it comes to increasing immersion. With that in mind, here’s a handy rundown of features to consider before buying your next smart TV. 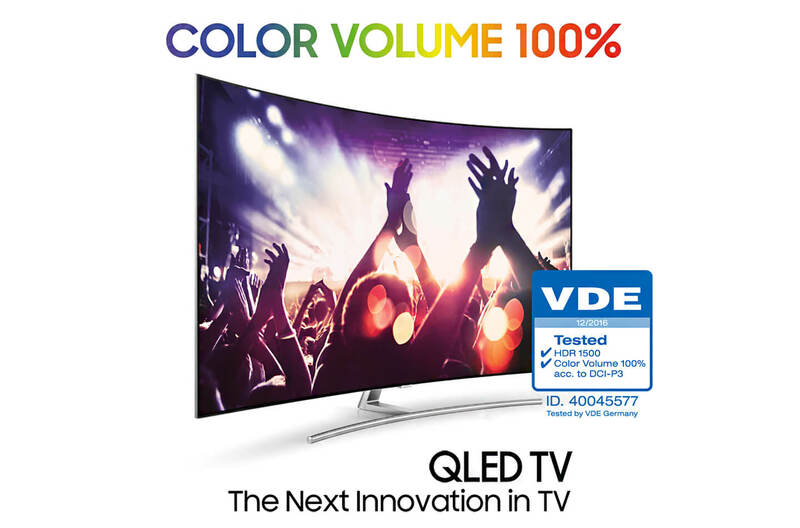 Samsung’s QLED TVs, which feature a peak brightness of 1,500 to 2,000 nits, are the first displays to reaches 100 percent color volume. This means that in typical viewing environments, the TVs produce brighter and deeper colors that allow content to be displayed in the manner that producers intended. In addition, QLED TV’s screen-coating technology reduces reflection by 98.5 percent, providing a more comfortable viewing experience even under strong sunlight or lighting. What it is: HDR, or ‘High Dynamic Range’ technology adds more color, brightness and contrast to content displayed on standard HD or UHD TVs. Samsung QLED TVs come with support for the new open standard for HDR video, HDR10+. HDR10+ adds more dynamic range (the ratio of light and dark) to images to deliver greater contrast and more vibrant colors, and allows images to be enhanced on a scene-by-scene basis. The results are lifelike visuals that portray content precisely as the producer intended. 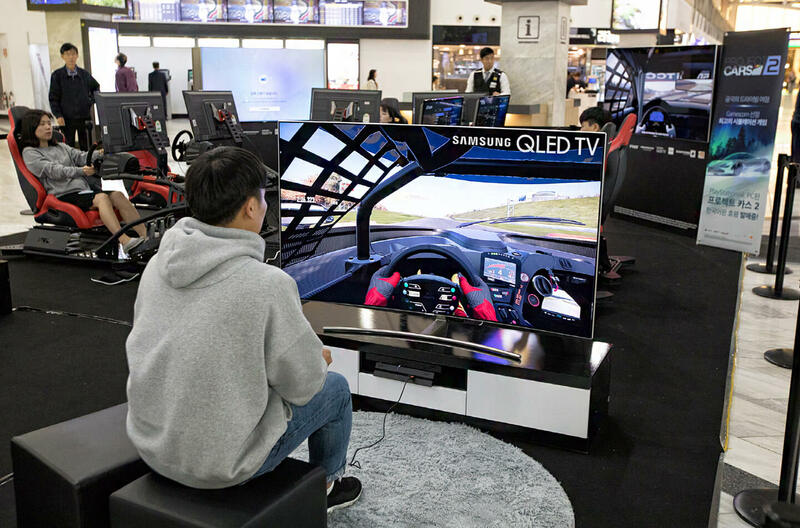 In addition to boasting a wide range of game-optimizing features including a short input lag (20-millisecond), three types of QLED TVs with the Q7, Q8 and Q9 models feature a 120Hz refresh rate that ensures seamless and fluid in-game visuals. What HDMI is: HDMI, short for ‘High Definition Multimedia Interface’, is an industry-standard, all-digital interface that transmits visual and audio data between devices such as TVs, streaming media and Blu-ray players, gaming consoles, and more. All QLED TVs are optimized to deliver 4K UHD content thanks to their support for HDMI 2.0. HDMI 2.0 makes it possible to increase frame rates and maximum bandwidth (to 18Gbps), and deliver high-resolution visuals, allowing for the transmission of 4K video at 60Hz with 32 audio channels (up from eight). 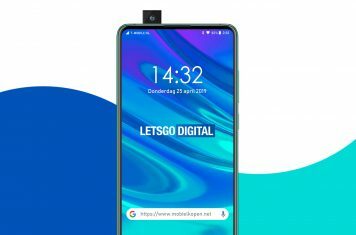 What it is: A ‘Smart’ TV is capable of connecting to the internet to allow users to stream video content, browse the internet, and run compatible TV applications. 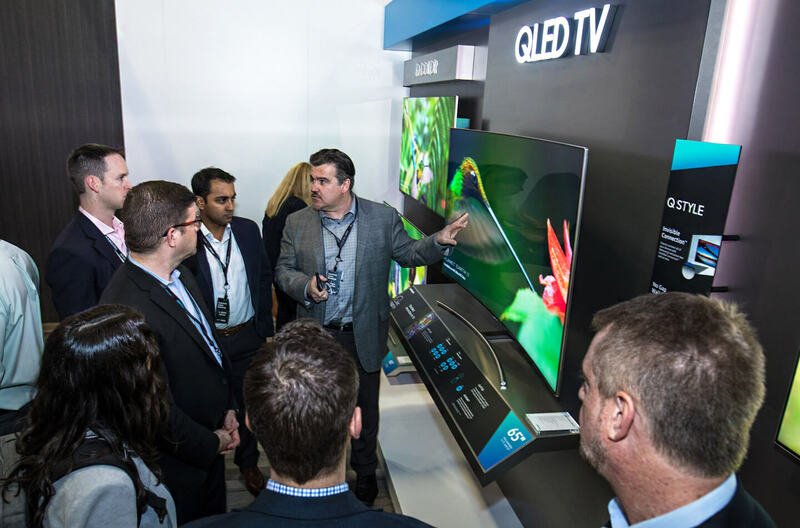 Samsung has equipped its premium QLED TVs with a range of smart apps, services and features that make it easy to enjoy high-quality UHD and HDR content. Particularly handy features include the TV PLUS app, which neatly organizes on-demand content in an interface that mirrors the channel menus of traditional cable or TV providers, and the One Remote, which allows you to manage your smart TV and other connected devices via a single, intuitive control. 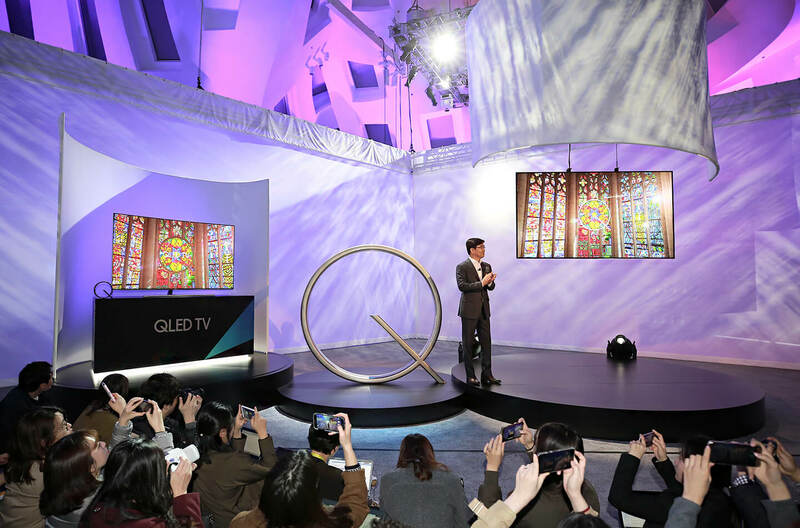 Samsung’s QLED TVs are certified to be burn-in-free, thanks to their utilization of inorganic quantum dots. 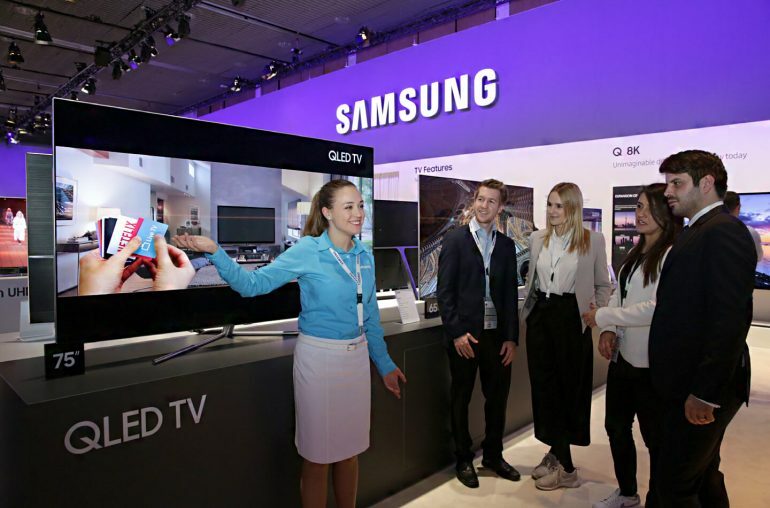 In fact, each is backed by a 10-year warranty against burn-in – a quality guarantee that recently expanded to global markets, and demonstrates Samsung’s commitment to delivering premium performance with its premium TVs.